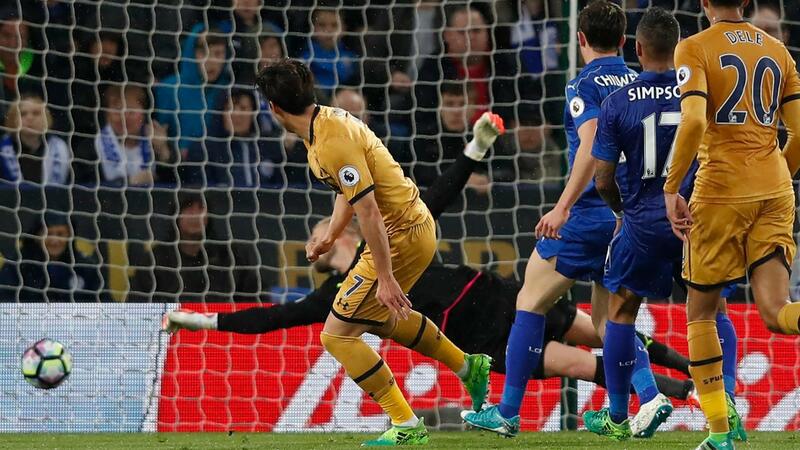 The seven goals scored on Thursday night by Tottenham Hotspur and Leicester City, including the four by Harry Kane, took the number of strikes in 2016/17 past that of last season's total with one matchweek left to play. It also kept alive the possibility, albeit faint, of this season having the most goals since the competition became 20 clubs. In total, 1,027 goals have been scored in 2016/17, at an average of 2.78 goals per match. This is 39 goals short of the record amount in a 38-match season, the 1,066 scored in 2011/12. If the seasonal average of 2.8 goals per match is maintained on Sunday, the 28 goals scored would bring a total of 1,055. This would be the fifth-highest for the competition since it was reduced to 20 teams from 1995/96. However, analysis has found that final match rounds have historically produced more goals than the average over the previous 37 matchweeks. In 15 of the past 16 seasons, about 4.5 more goals have been scored on average across the final 10 matches. 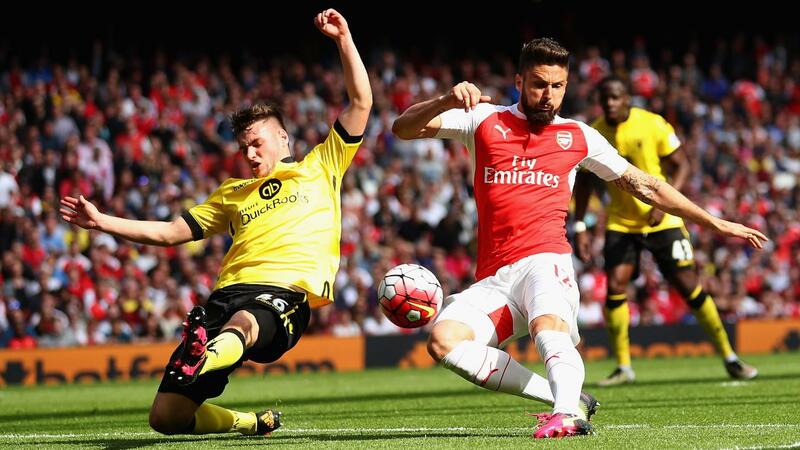 In the past seven seasons, 32 goals have been scored on average in the final matchweek, with 35 coming in 2015/16. If Thursday's goalfest at the King Power and Chelsea's 4-3 win over Watford on Monday are anything to go by, don't rule out 40 goals being scored and a record being set on Sunday.